No olive ever falls far from the tree. Speaking musico-politically (can one even do that?) 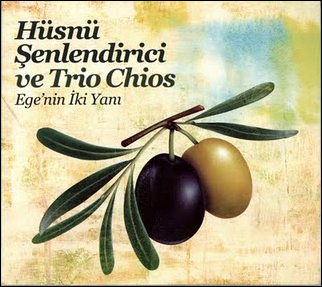 perhaps nothing captures the essence of the Mediterranean island of Cyprus quite as directly as Hüsnü Şenlendiriçi's Ege'nin Iki Yam album. Think Turkey's best clarinet player with a Greek folk trio and guest star Aytaç Doğan from the Taksim Trio on kanun. On the cover are two olives, one black, one green. Both hang off the same branch. Yes the island remains divided—Turkish in the north, Greek in the south—but musicians perceive greater unity. Stin ijiasas. Sağlıiğına. 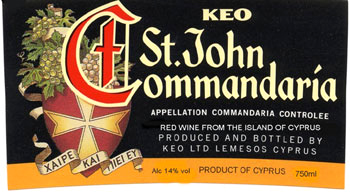 Raise a glass of commandaria, the crusader's sweet desert wine. 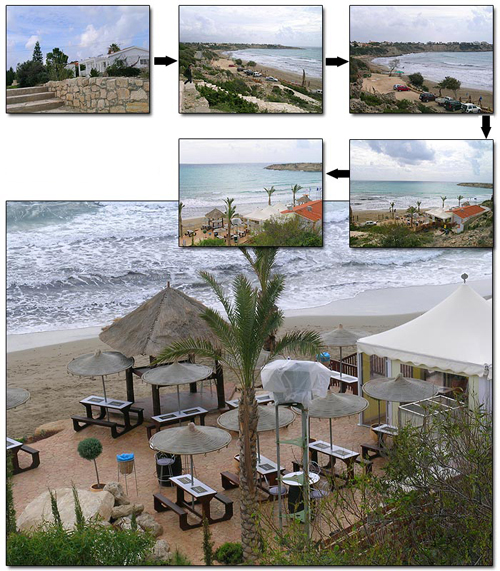 Of course while I actually lived there some three years ago—Coral Bay/Peyia on the Grecian West coast—I didn't know of valve audio brand Aries Cerat. They operate out of Limassol where my friend Dan at the time had a mega system of 6-way scorpion hornspeakers with 40-foot long bass horns venting into two walk-in openings driven from 75TL valve amps. Dan and Aries Cerat would have gotten on famously. Anyway, I first met today's Cypriots at Munich's 2011 HighEnd Show [below]. 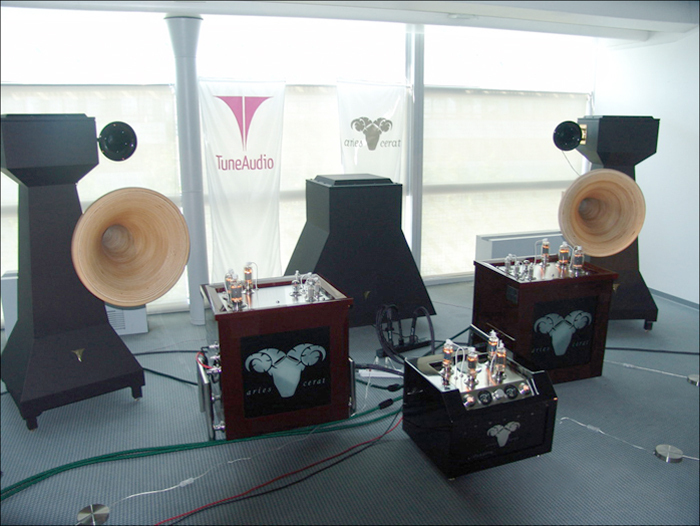 Stavros Danos of Aries Cerat had shared a room with Manolis Proestakis of Grecian hornspeaker firm TuneAudio. Greek cables were by ex reviewer Nicholas Korakakis of Signal Projects. Together they made for my favorite room of the event. Wildly impractical relative to necessary funds and real estate, it was one of those very real but rare 4th kind encounters. Forget replicating that at home—at least mine—but the experience went memorably under the skin. My brief show coverage said so too. Stavros was thus keen that I review something (anything) from their stable. Cough. With key to his exotic pile of loot in hand, one glance at his valve electronics might tell you why I skipped those. Geezus. Cats, visitors, Pilates mat and all, my sound room is the living room. Refrigerators go into the kitchen, storage trunks in the basement or garage. 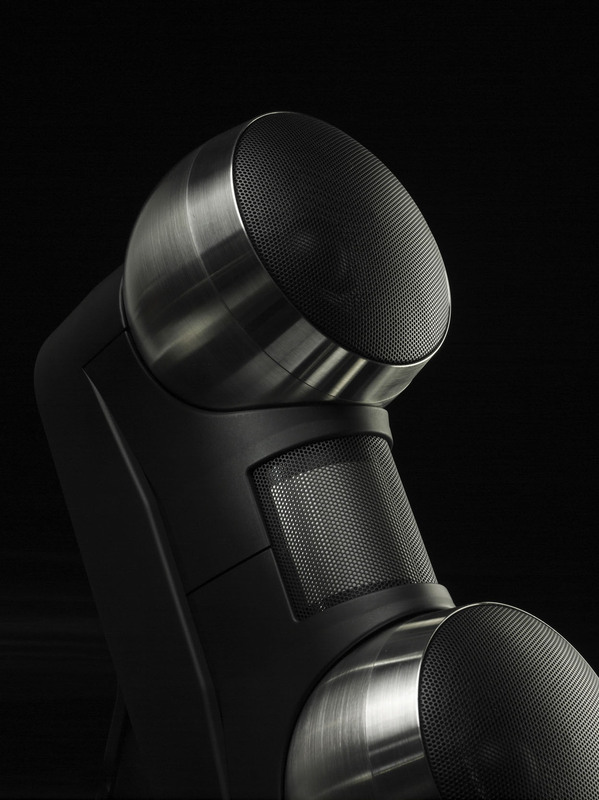 His Gladius speakers meanwhile—those are named after the famous short sword of ancient Rome's legionnaires—are rather more conventionally dimensioned. 1370 x 400 x 320mm I could swing. 67kg per would require some expletives hauling up and around my tight-turn steps into the third floor but I was inclined to believe it'd be worth it. Not only because of Munich. The quite shallow 3-way Gladius has promising ingredients. 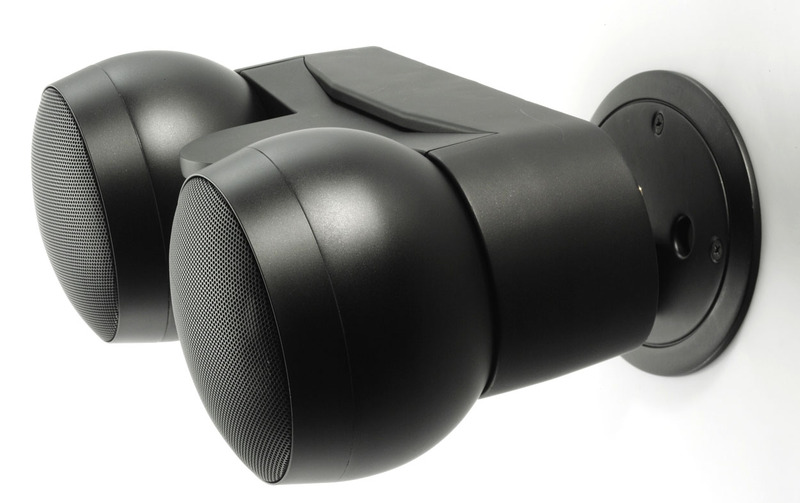 Acoustic suspension i.e. sealed bass from a 12-inch woofer with 55g of moving mass tuned to a Qtc of 0.65 for optimal transient behavior. 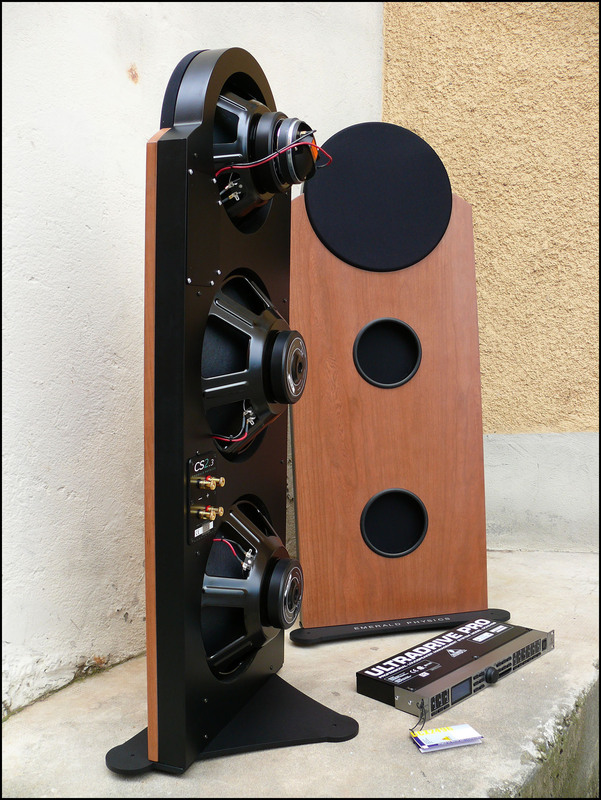 Alnico-powered 100 - 18.000Hz 5-inch widebander with just 3.5g of moving mass but used deliberately over much reduced bandwidth to hand over to what's likely the world's best ribbon tweeter, a custom Raal from Serbia's Aleksandar Radisavljevic with amorphous core transformers. Outboard crossover with copper-foil coils, polypropylene caps, adjustable notch filter and nominal 5-ohm impedance plot with surprisingly valve-friendly progression. Main enclosure of two kinds of stacked Ply to randomize resonant behavior, the latter further addressed with 15 to 25mm thick polyurethane rubber liner. 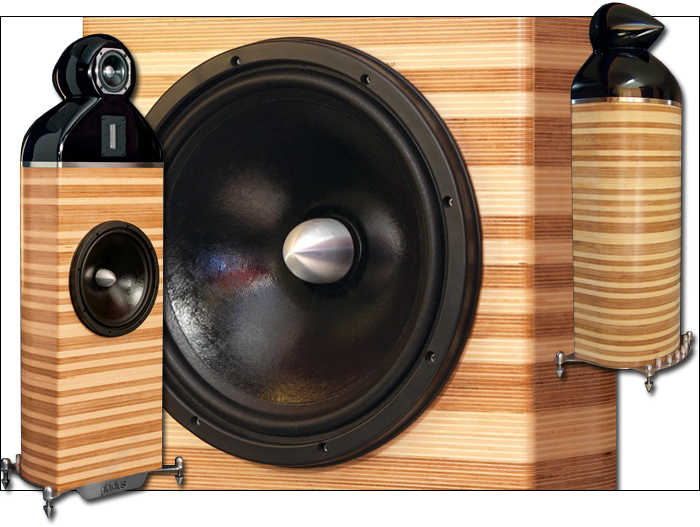 Bullet-shaped solid-wood enclosure for the midrange. 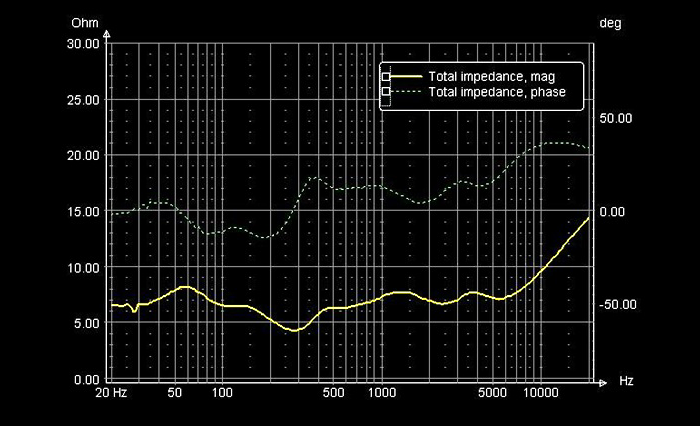 True 91dB sensitivity. Built by and for valve maniacs so copasetic also for the low-power FirstWatt transistor amps I fancy. This Gladius seemed like it might fit right in with the conditions I could provide and the type of personal expectations I'd bring to the party. Surely the show had proven how Stavros' ideas on good sound coincided with mine. Of course there we'd actually listened to the TuneAudio horns. A qualified blind date then with a bit of fond Cyprus memories thrown in [our actual ex digs at the end of the Eastern stairs to Coral Beach show in the first small insert].